We're Bringing the Writing Center to Hofstra's NCAA Athletes! 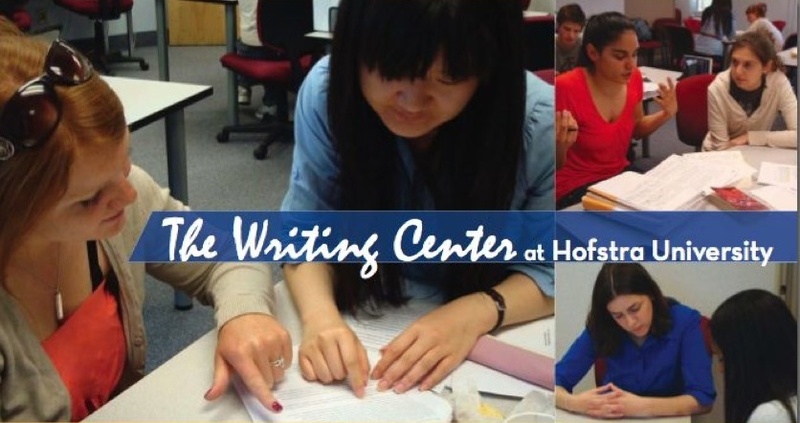 Starting in Fall 2014, the Writing Center will be piloting a program to provide writing tutoring for Hofstra's NCAA athletes in their study hall in the Fried Athletic Center, 2nd Floor. Look for us there on weekday evenings and on Friday afternoons soon! Would you like a Writing Center Consultant to "Embed" in Your Course? Calling all faculty! Would you like to have your own personal Writing Center consultant (one of our Writing Center tutors) attend your course once per week for all or part of the semester? Tell students in your course about the Writing Center and the tutoring services it offers. We're not just for struggling writers--we're also for strong writers who want to reach their full potential! Hold tutoring appointments with students in your course through the Writing Center. Tell our other Writing Center tutors about your assignments so that our other tutors understand your assignments well and can better assist your students. Consult with you if you'd like an assessment of how or whether undergraduates could misread or misinterpret assignment language you're considering. Interested? Please e-mail Lisa Dresner or call her at the Writing Center's main #: (516) 463-4908. We're on Vacation from August 23rd through September 1st! 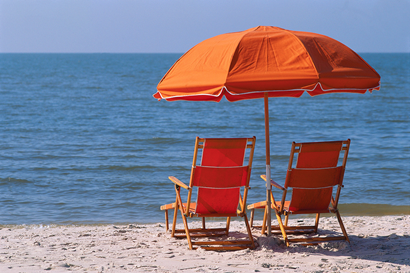 The Writing Center will be on vacation from August 23rd through September 1st. We'll be open during the first week of classes, so you might want to spend the next week or two working on drafts of your resume, your personal statement for graduate or professional school, etc. Then, you'll be all set for an appointment when we re-open. See you on September 2nd!